If you subscribed via EE Robin? Your subscription is handled by EE. Please send text message STOP Hopster, from your EE number to 80206. 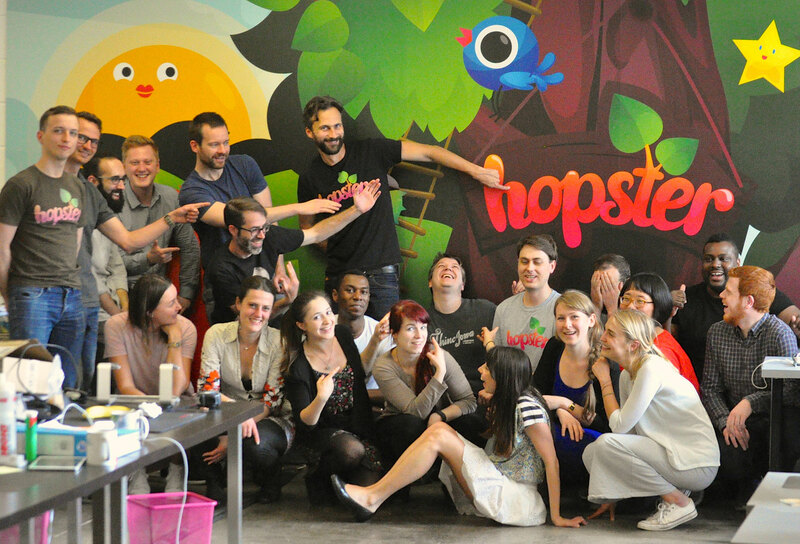 Any problems, please contact us at help@hopster.tv.